As of midnight on Tuesday (March 19), 21st Century Fox officially became part of Disney, with the longstanding acquisition finally completed. Along with the acquisition came many questions about the future of hit movies such as Deadpool, X-Men and Avatar – all of which Disney now has the rights to. But for those worrying that this marked the end of some of our favourite characters, worry no more. As long as your favourite character is Deadpool, that is. The Hollywood Reporter reported an update on Fox’s X-Men characters in the wake of the Disney and Fox deal officially going into effect, mentioning the future of Deadpool specifically. 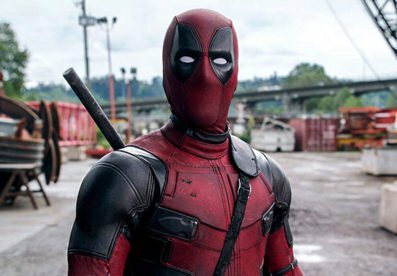 According to the publication, Reynolds’ hilariously deadpan, foul-mouthed version of Wade Wilson is expected to stay exactly the same following the acquisition – despite members of the X-Men universe getting re-cast and rebooted in different ways. Thankfully, the studio isn’t planning on toning down everyone’s favourite Merc with a Mouth; Disney chairman and CEO Bob Iger confirmed they will continue to make the R-rated films, along with other adult-focused Marvel films. Reynolds himself has already expressed his excitement about the move to Disney, tweeting a hilarious picture of Deadpool sporting a lovely pair of Mickey Mouse ears. 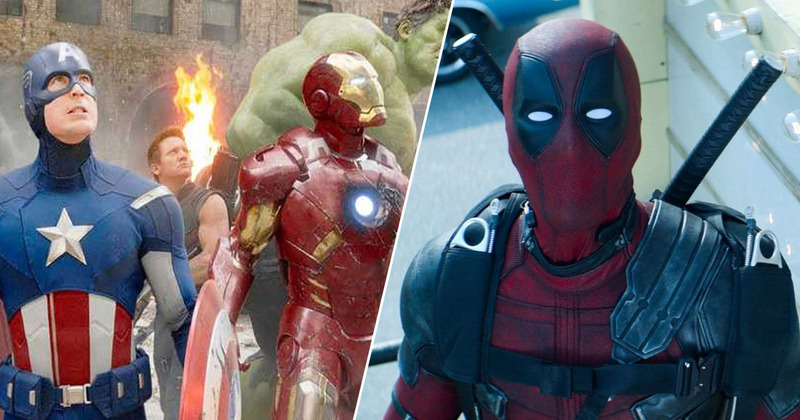 So what is in store for Ryan Reynolds’ red-suited superhero? The Canadian actor has already shared his thoughts on where the franchise should go. Reynolds added that, for Deadpool to return in a third solo film, the next instalment would need to ‘break all kinds of weird barriers, and do stuff that no-one else can do’. Sounds like something the actor can handle though, tbqh.